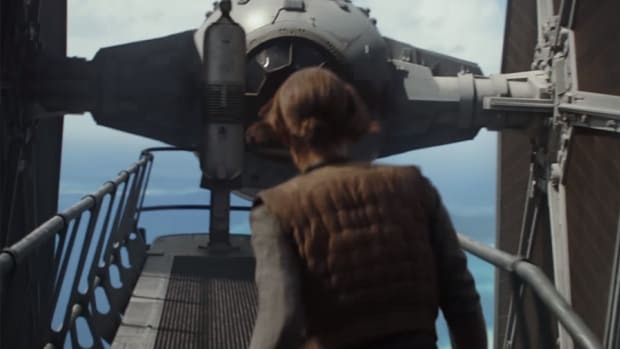 The most miraculous thing about the trailer for Solo: A Star Wars Story is that it&apos;s revealed today, February 5th, less than a mere four months until the film arrives in theaters. 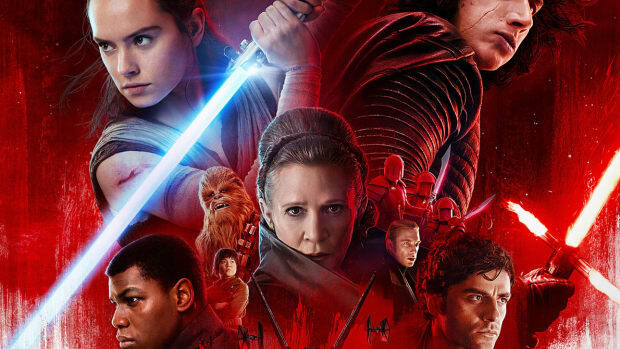 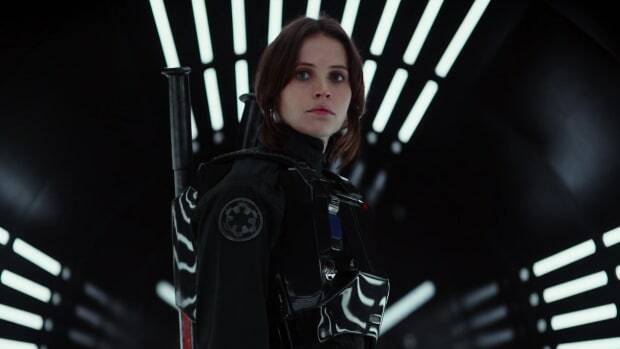 The absence of a trailer had been just one of the reasons that fans were overtly worried that the standalone film was shaping up to be an unmitigated disaster. 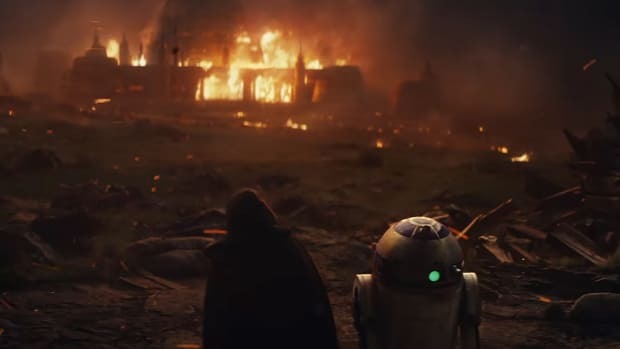 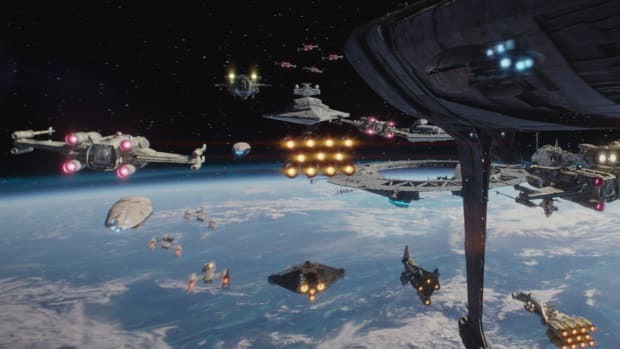 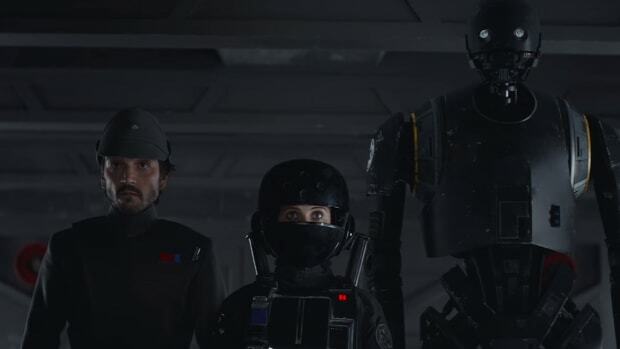 After all, there were worrying reports that Disney had hired an acting coach for Alden Ehreneich, the unproven actor portraying everyone&apos;s favorite space smuggler, even as Lucasfilm president Kathleen Kennedy unceremoniously fired the film&apos;s original directors, Phil Lord and Chris Miller, and replaced them with Ron Howard. 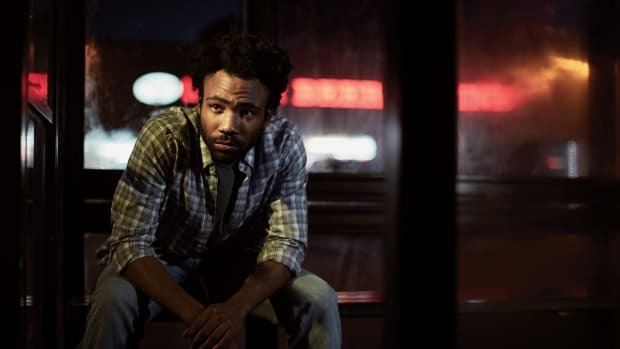 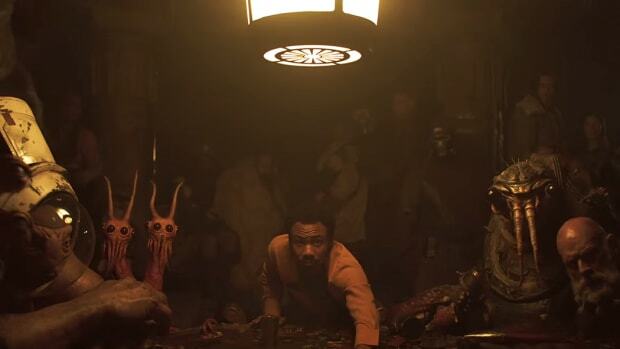 Against all odds, the first trailer is here, and it should allay everyone&apos;s worst fears, even if it doesn&apos;t feature enough Donald Glover as a young Lando Calrissian. 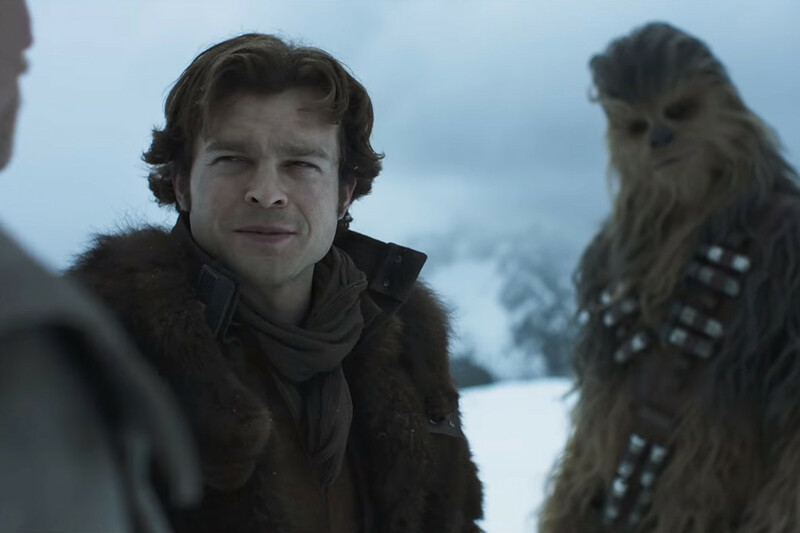 Solo: A Star Wars Story hits theaters on May 25.